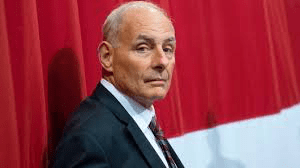 Trump Chief of Staff John Kelly done…. 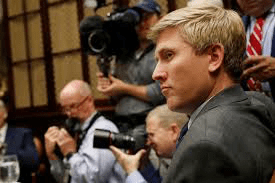 He will be replaced by Vice President Pence ‘s Chief of Staff Nick Ayers…. President Trump told reporters at the White House that Chief of Staff John Kelly will leave the administration at the end of the year. “Appreciate his service very much,” Trump said, adding that he would announce a successor within a few days….